The Rebel Sweetheart. 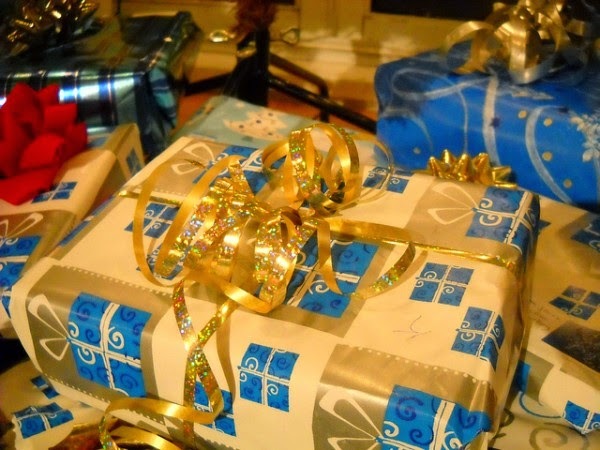 : Easy Gift Ideas for the Holidays. Finding the right gift for a loved one can be difficult, especially if you're unsure of their interests. 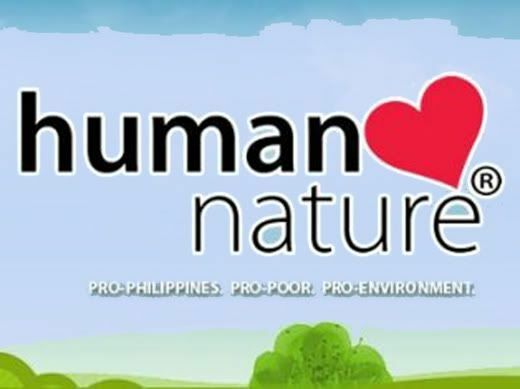 While some people have very explicit passions and obvious hobbies, others are less transparent and harder to shop for. When you're having a rough time finding the perfect gift, there are a few options at your disposal. Personalized merchandise is one example of an easy gift that will suit anyone's tastes. Basically, you can order a variety of things including clothes, office supplies and even medical tools like stethoscopes, that feature personalized embroidery or engraving. You can easily emblazon initials, names, quotes and even song lyrics onto the item of choice, creating a keepsake that can be as personal as it is functional. When in doubt, electronics and cookware are always excellent options because they are so versatile and necessary in daily life. For instance, a new portable music player is warmly accepted by most people, especially those who are always on the go. A new set of baking pans or wine glasses are wonderful additions to a kitchen's collection, and there are so many inventive cooking gadgets that finding a unique option should be a cinch. An especially novel gift idea is also reserved for those with pets. 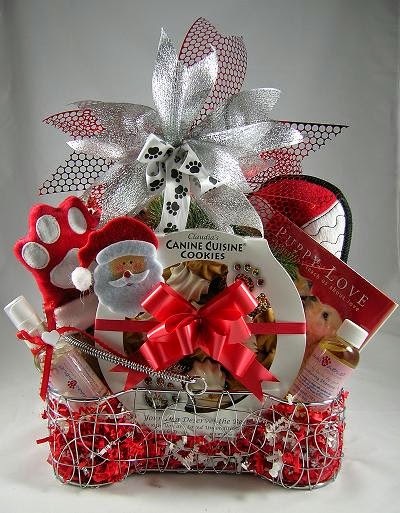 There are a variety of cat and dog gift baskets that feature both human and animal treats, along with toys and items both owner and pet can enjoy together. Such a purchase would be a wonderfully charming present to a friend with a furry companion.